Lately, the craze for sports bike has increased manifold. 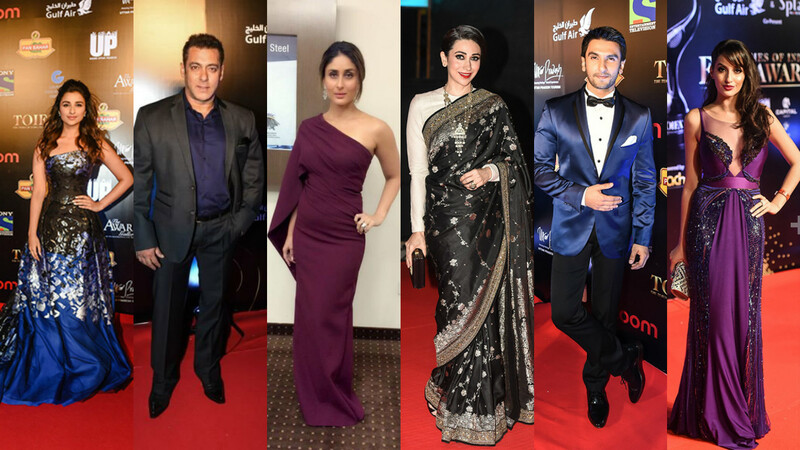 While the high-end motorbikes are a far-fetched dream for most of the Indians, the budget segment is thriving. 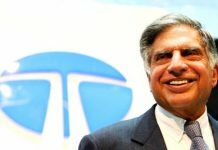 Many Indian as well as international brands have launched their popular bikes in India and are doing quite well. Below mentioned are the top 10 best bikes below Rs 1.5 lakhs that you must consider. 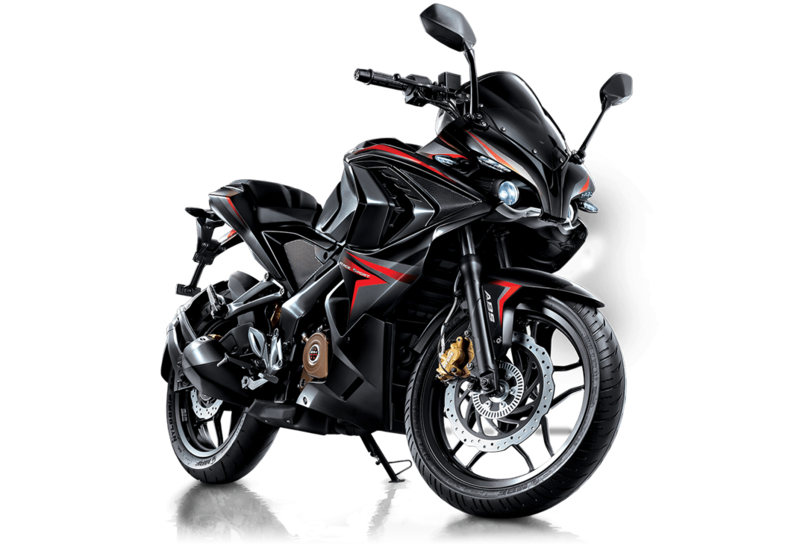 Pulsar is said to be the first Indian sports bike and it has been well received by the people since its initial launch. And the all new Bajaj Pulsar RS200 is here to prove itself as one of the best bikes below Rs 1.5 lakhs and take on other sports bikes from international brands in the segment. KTM Duke 200 has taken over the market in a very short span of time. Its 200cc engine produces a max power of 20.2bhp which takes the bike from 0 to 60 kmph in just 3.72 seconds! 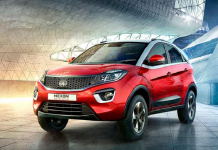 The ride quality and build are the main reasons for its popularity in India, besides its performance. 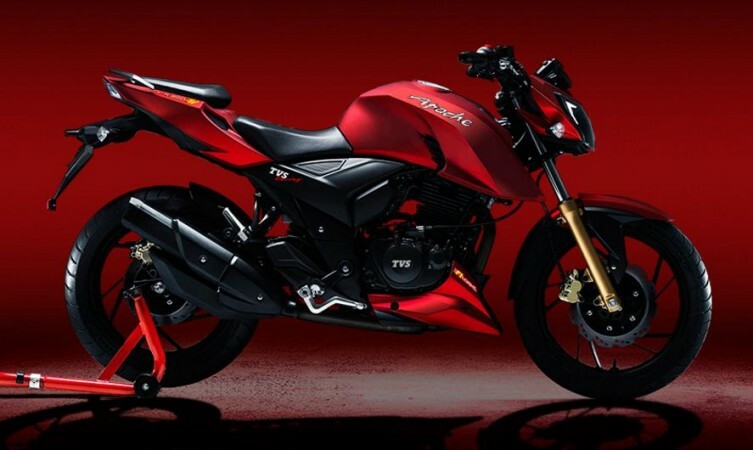 The 2016 TVS Apache RTR 200 4V was the much-needed upgrade for the Apache RTR 160 which was losing market to other stronger and newer players. But the new Apache stunned everyone with its design and top notch performance. The 198cc engine needs just 3.9 seconds to take you from 0 to 60 kmph! Honda is a known two-wheeler maker worldwide and there is now doubt Honda CBR 150R found a place in our list of top 10 best bikes below Rs 1.5 Lakhs. As the name suggests, it is a 150cc bike that churns out a power of 17.5bhp. 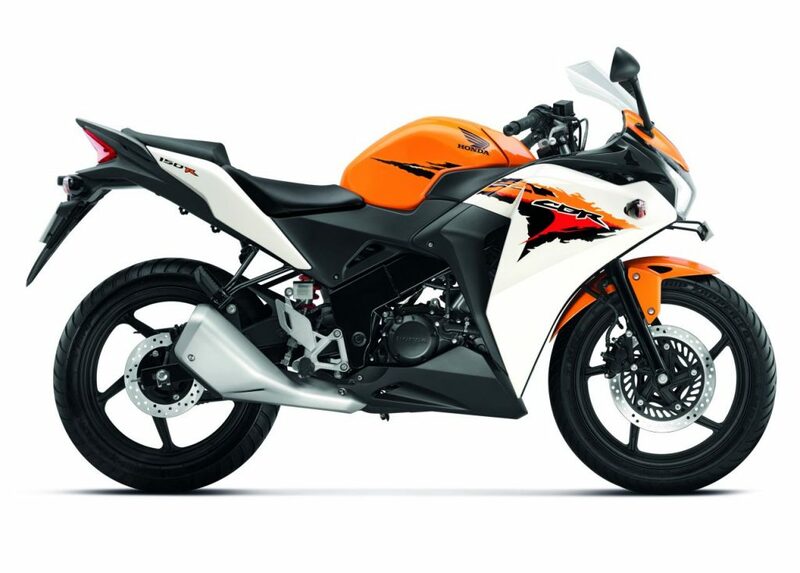 The top speed of the CBR 150R is 131 kmph. The legendary motorcycle manufacturer makes one of the most sought after cruiser bikes in India – the Royal Enfield thunderbird. The bike changed the image of RE that had always been connected with Classic and Bullet. 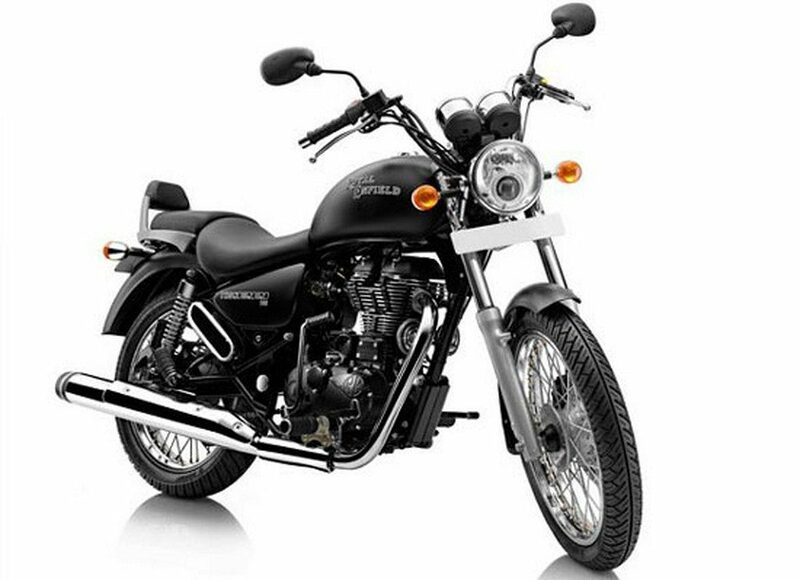 The 350cc variant of the Thunderbird is available under the price point of Rs 1.5 Lakhs. R15 is a name in the motorcycle industry that doesn’t need an introduction. The powerful beast carries a 150cc 4-valve engine that gives 16.8bhp power and can touch the top speed of 131 kmph. With all its macho looks and features, it is one of best bikes below Rs 1.5 Lakhs. Coming with a true look and feel of a sports bike, the Bajaj Pulsar AS 200 comes with features similar to the lower end sibling. The 200cc engine churns out 23.17bhp of power and has a 6-speed transmission. The windscreen makes the bike perfect for touring and it has a top speed of 136 kmph. 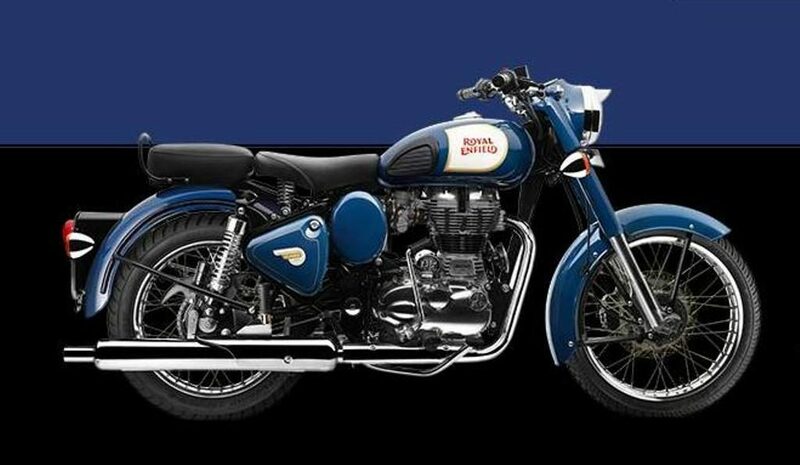 Do you really need a reason for the RE Classic 350 being in our list of Best Bikes Below Rs 1.5 Lakhs? 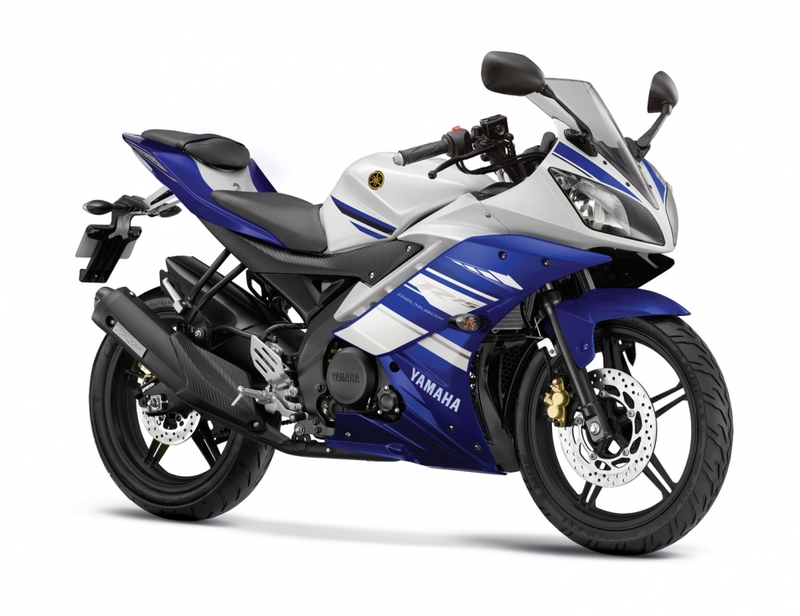 The 350cc motorbike is one of the most powerful ones in our list and one of the most sought after bikes too. 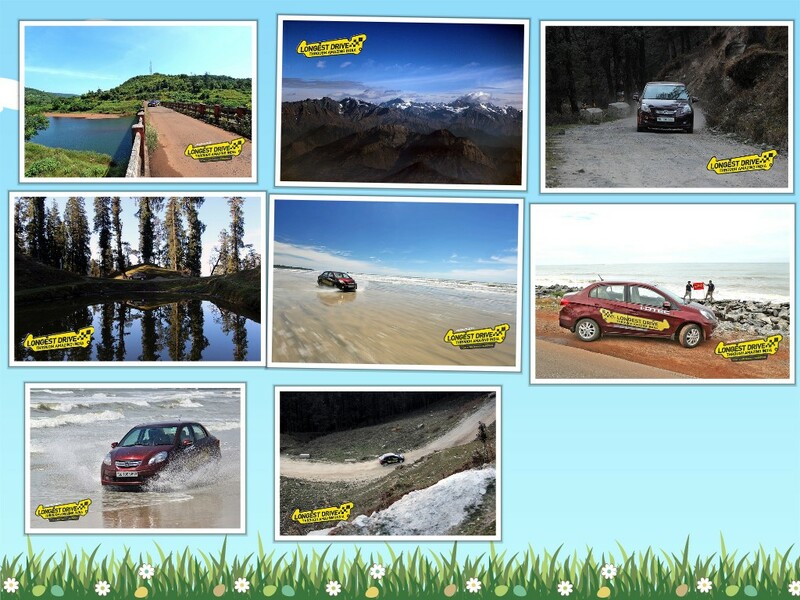 The machine can give enough power for driving in any condition, be it city or highway. 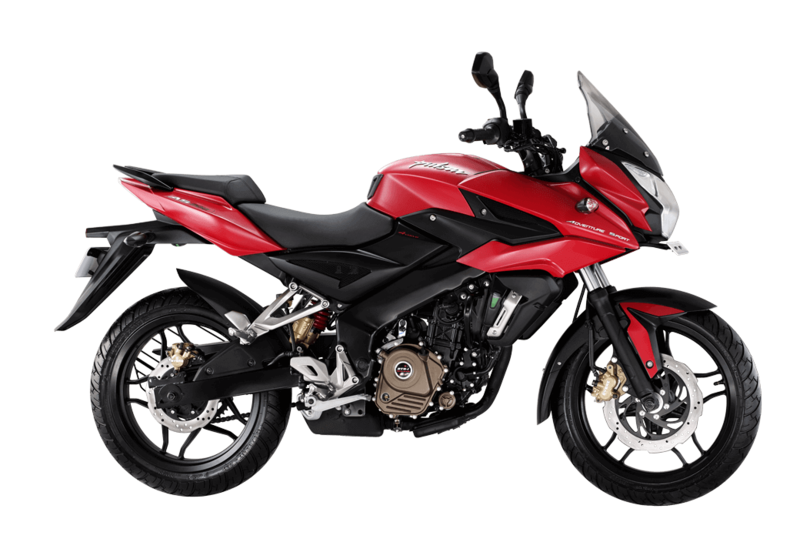 The popularity of Pulsar can be determined from the fact that we have three variants of Bajaj Pulsar in this list. The Pulsar 200 NS is a fairly new bike from the maker and is being liked by a lot of people for its power and slightly lower pricing. 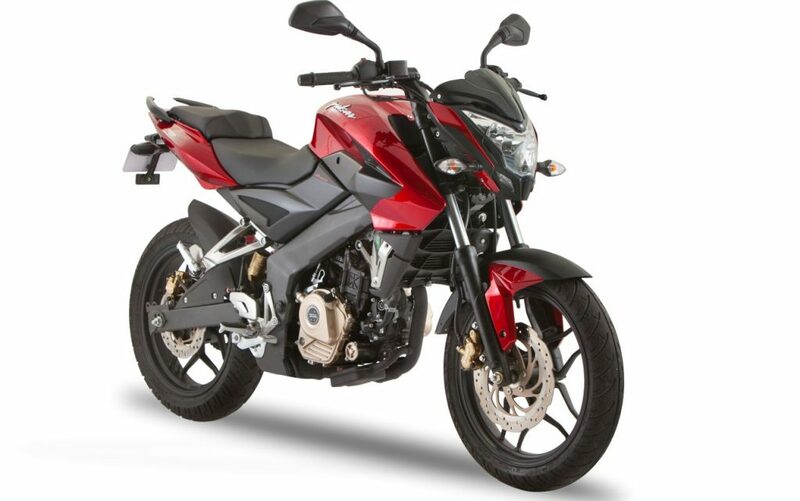 The specifications of the bike are similar to the Pulsar AS 200 mentioned above. 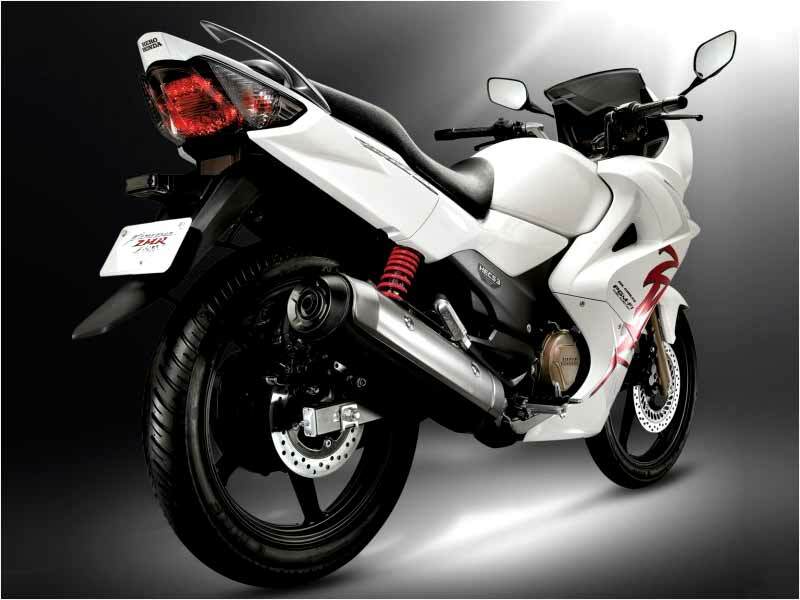 Karizma ZMR was one of the most popular among the youth and it has still managed to maintain the charm. The extremely comfortable seating combined with an engine producing 20bhp of power, the Karizma ZMR is a great machine for long rides. Do share which Bike is your fav under 1.5 lakhs ? 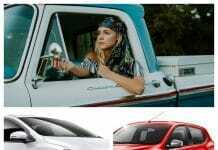 Also you can suggest the best bikes according to you those should get the coverage from LetUsPublish. Hey Badal! 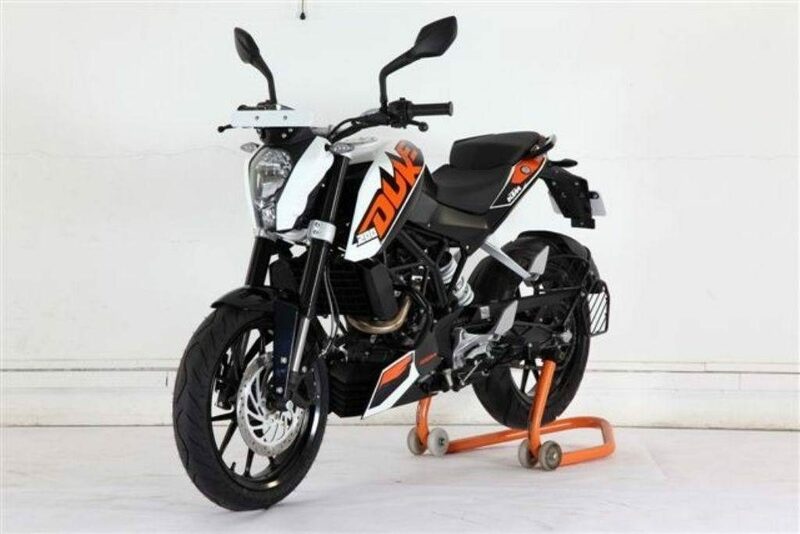 I don’t think duke 125 will be launched in the Indian market since ktm head made a statement regarding the launch of Duke 125 in the Indian market..
And so ktm has opened few gates for Asian markets as per the demand..
Nice Post Karandeep Bro…. If you would have added the Price of each Bike, It would have been more helpful….Keep up the Good work….